TapIt! by Phunware is a self serve mobile advertising network that offers standard display advertising and other creative ad types. Their RTB platform allows advertisers to buy mobile ads on a more cost efficient basis by purchasing ad placements where offered products or services will be more relevant to the users. This form of buying mobile ads will in turn increase the performance and effectiveness of your mobile campaign(s). Advertisers can set their maximum bids for a particular site and at the end of the auction the highest bidder will win that particular mobile traffic. 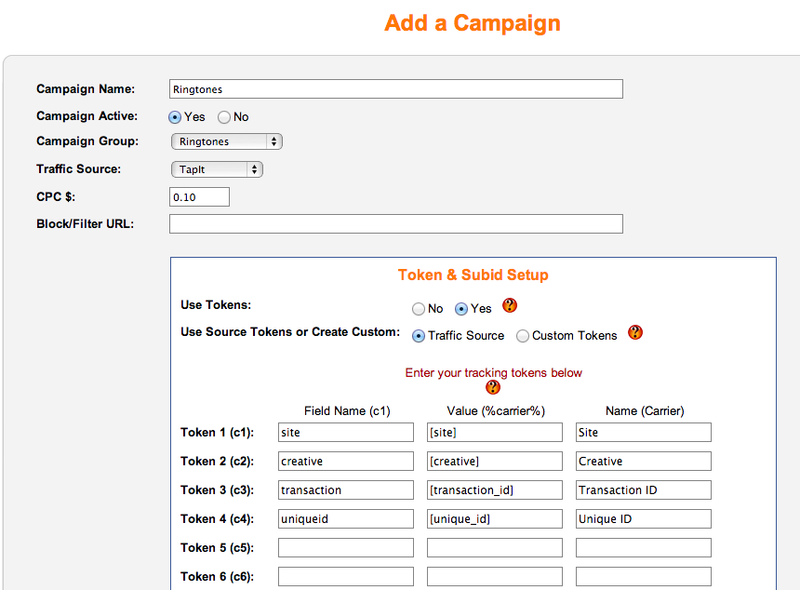 Implementing your TapIt campaigns with iMobiTrax is very simple and it only takes a few minutes to have things up and running with data reporting in real-time. 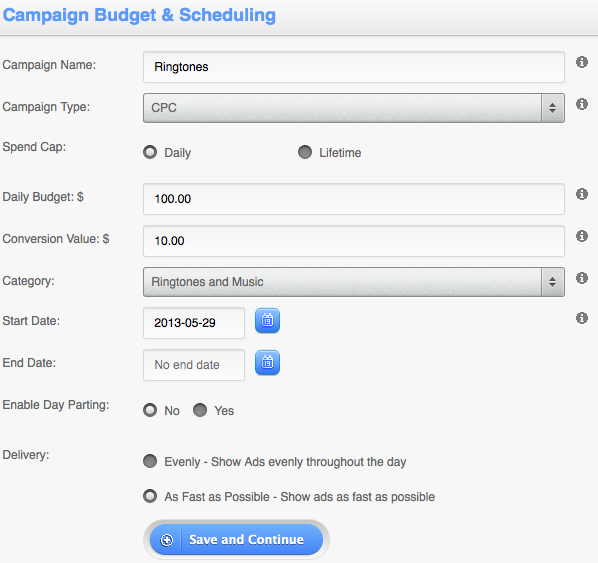 Take note how we give our campaign a unique name in iMobiTrax and define our starting CPC. You can make adjustments as you start running and make bid adjustments accordingly using our retro CPC feature. 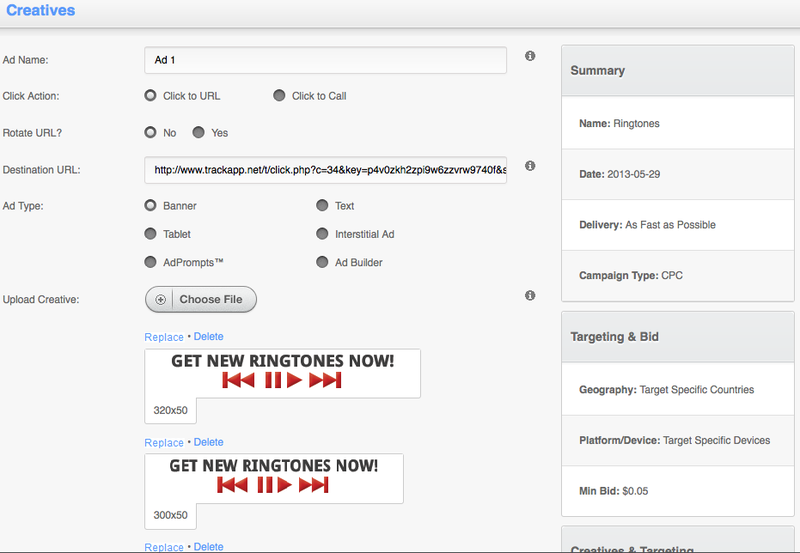 As long as you use a 320×50 banner their system will automatically format your banner for other accepted sizes. You can then create another ad or finish. For this example, I’m going to go ahead and finish. 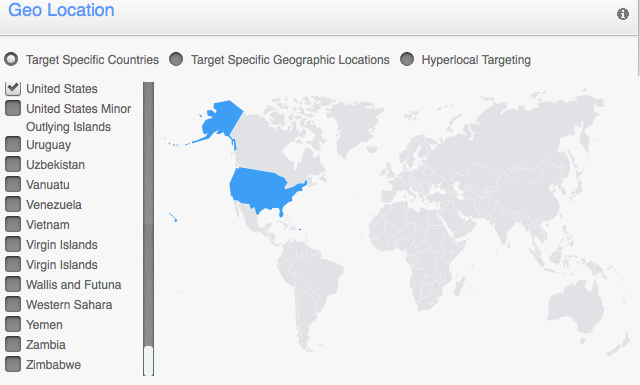 At this point we wait for TapIt’s approval team to approve our creative and then start sending us traffic! 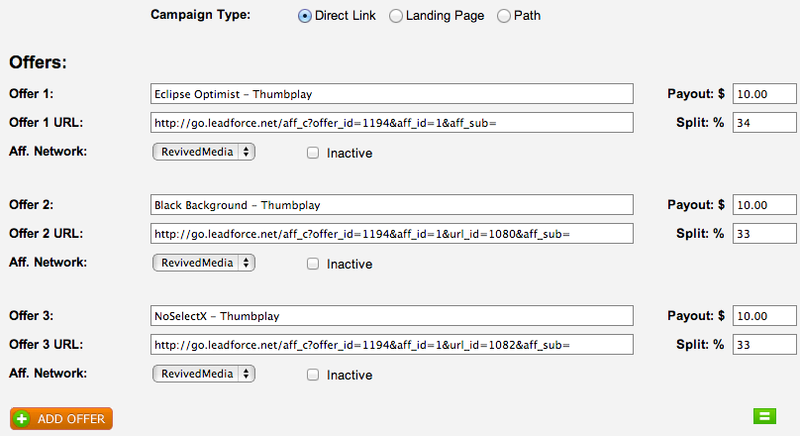 iMobiTrax will automatically begin tracking as soon as your banner is clicked. 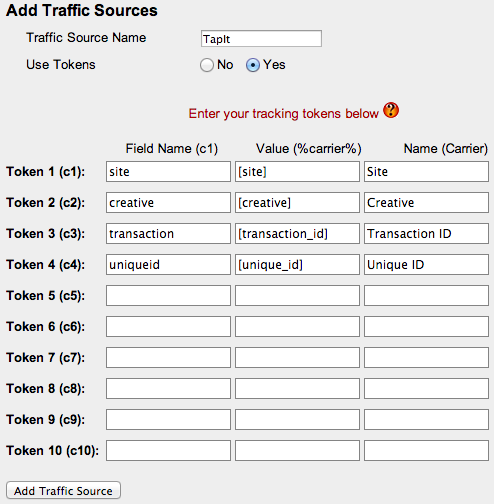 We’re going to capture important information about your traffic including device Manufacture, Name, Model, Combined Name, Marketing Name, Type, Operating System, Display Size, Resolution, and Data Speed, Referring URL, IP Address, Carrier, Internet Service Provider, Country, as well as the user-defined custom Tokens we setup. It’s that simple to get up and running on TapIt’s self serve RTB platform. Using iMobiTrax you can successfully track your campaigns in real time and immediately begin making optimizations that will yield you the highest ROI possible. 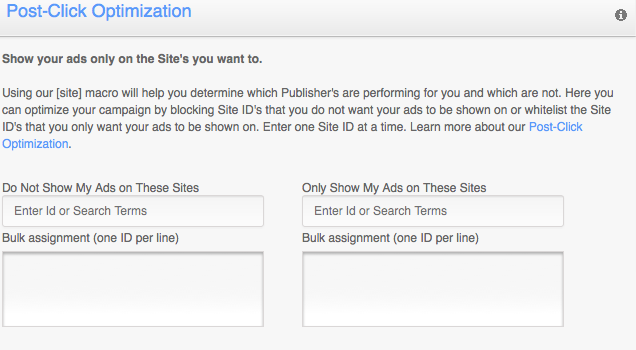 Don’t run blind, know exactly the traffic you’re getting. Happy tracking!